The road will open for the public from February 22. Nagpur Municipal Corporation (NMC) along with MahaMetro is constructing a new road which will link Wardha road with Ajni railway station square. The road is all set to open for public from February 22nd. The stretch of road will begin from the intersection of Wardha road and VIP road before Rahate Colony square and will go on till the square of Ajni railway over bridge and railway station road. At the NMC officials’ meeting held sometime mid-week by former mayor and corporator Pravin Datke, instructions were given to finish the works by February 21. The road will be inaugurated by chief minister Devendra Fadnavis and union minister Nitin Gadkari. The proposal to construct the road was included in the city development plan. 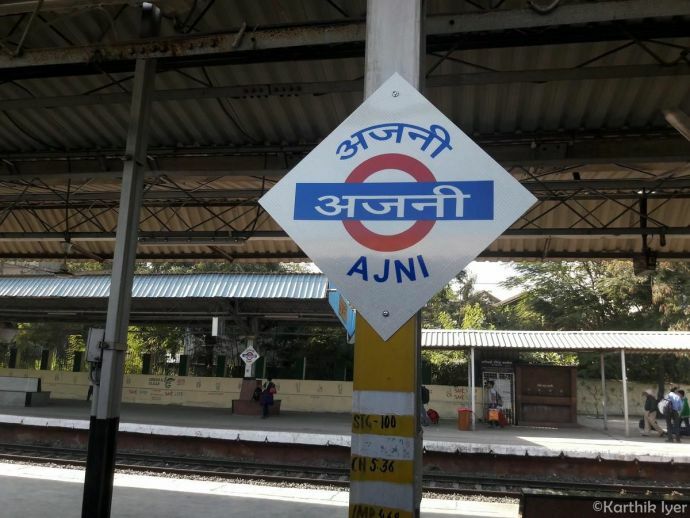 However, it could have only been developed after Gadkari concurred on revising the Metro Rail corridor to Ajni railway station to Wardha road as an alternative to the initial proposal of developing it on the road linking Rahate Colony square to Congress Nagar square. The land on which the road and the Metro Rail corridor will be developed is in the possession of Central Jail. The road will be 1km long, 30 meters wide and will be replete with various types of amenities. A 2-meter compound wall will be constructed on both the the sides of the road keeping in mind the risky location of Central Jail. The tar road will have other facilities such as - footpath, storm water drain, road-divider and street lights. The Metro Rail Corridor will be in centre of the road. Datke also instructed the NMC officials to finish off works of all (except one) packages of Rs324 crore - Cement Concrete Road project phase-II before September 15 of this year. The road was announced sometime in December 2014 and the project’s bhoomipuja was done in March 2016. The initial deadline of the project was 11 months. Till date, up to 70% of the works has been done.